SUZUKI GB has been ranked as the best car brand in the Institute of Customer Service’s UK Customer Satisfaction Index (UKCSI) for January 2019. This is the response from a national measure of sentiment with the Institute of Customer Service asking 45,000 consumers to rate their experiences of dealing with nearly 260 different companies across 13 sectors. Suzuki’s overall score improved to 83, compared to 81.5 last year, and pushed it up 29 places to 15th position in the complete list of UK brands and first place in the automotive sector. 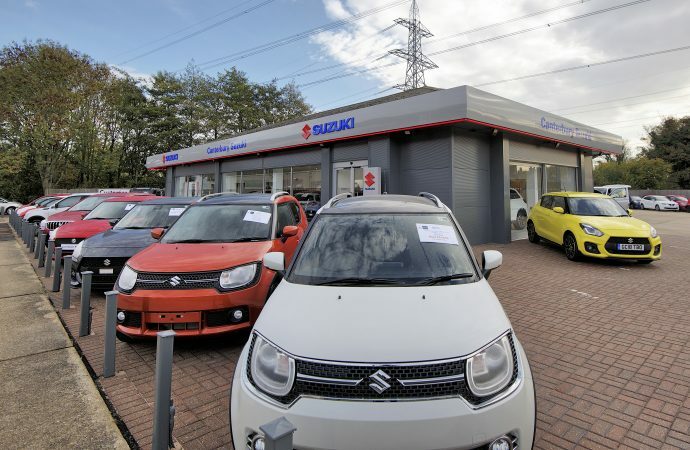 As part of the survey, Suzuki customers voted its dealers as the easiest and open people to deal with, were the highest trusted brand with a score of 8.6 out of a possible 10 and customers were most likely to remain loyal to the brand too with a score of 8.5 out of 10. The average automotive UKCSI score was 78.9. Honda and Kia place in second and third both with a score of 82.8, putting the top three scores above any recording in 2018. Last year’s top scorer Skoda found itself in fifth with a score of 81.2. He added: ‘Without the support of our nationwide dealer network, and the hundreds of people that work tirelessly for the brand to deliver exceptional standards for customers week in, week out, we could not have delivered such a fantastic result.